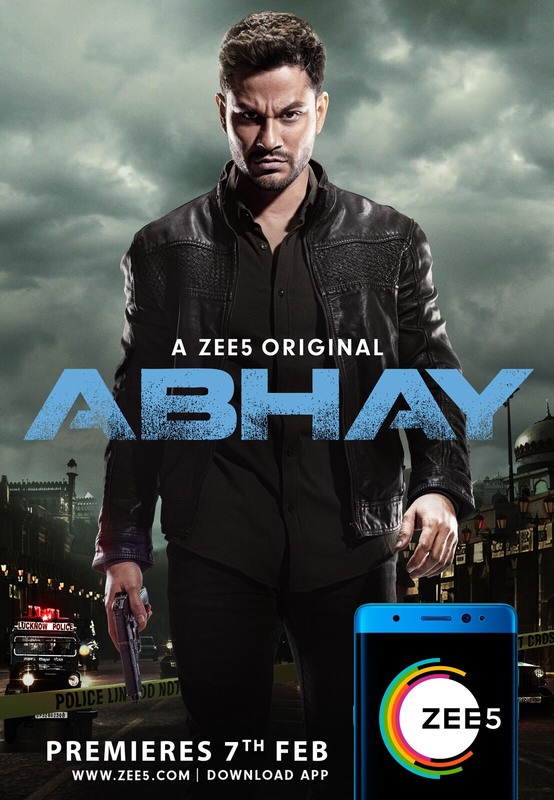 ZEE5 is known to create and present great content across genres and with the launch of Abhay, it announces one of the first procedural format crime thrillers; a genre not explored in the OTT space yet. Produced by B.P. Singh's (popularly known for the famous crime TV series CID) Fiction Factory Productions, the series marks the digital debut of popular actor Kunal Kemmu who essays the role of SP Abhay Pratap Singh. The eight-episode crime thriller premieres 7th February, with two episodes unfolding each month, disrupting the traditional binge viewing habit of content on OTT platforms. Based on real crime stories, Abhay is a crime thriller that follows the inverted detective format of storytelling. In his digital debut, Kunal Khemu plays an investigative officer who solves bone chilling murder cases while dealing with his own personal demons. Pricing: Freemium pricing model with both free and paid premium content (including Originals) to cater to a mix of audiences. Viewers who subscribe to the ZEE5 subscription pack will get access to the entire library of content using the limited period special subscription offer - 99/- for 2 months and 499/- for a year. Offer valid till 31st October.